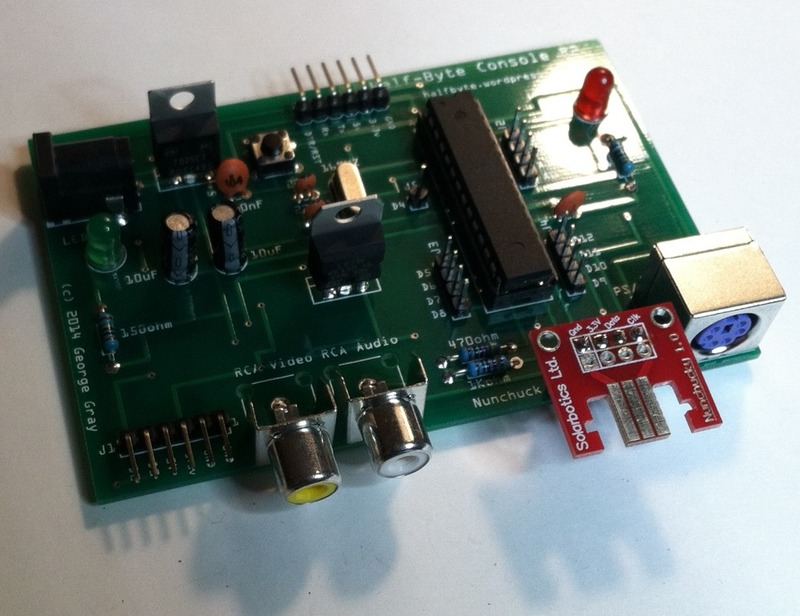 Board digispark-tiny (platform avr, package digistump) is unknown. You need to remove all of the board definitions from Arduino. I finally received the ‘Reserve Windows 10’ icon on my Toshiba Encore Mini last week, which I promptly went and ‘reserved’ my copy. A day after general availability, I checked the icon and the resulting app that opened told me my Mini was compatible and there were no issues. Of course, it only has 16GB of storage, of which 289 MB was available, I was a bit dubious. So, upon finding out that one could download the Media Creation Tool, create an ISO file and install from that. So, I proceeded to clear off some space so I could download the file-I did not know how much space I would need. I got just over a gigabyte free and downloaded the tool. Of course, it did not work. I tried to specify the SD card, which was 32GB and clear. No go. Persuing the ‘net for an ISO, which I thought Microsoft had on its site, but no longer do, I found an article on Softpedia that details how to download the ESD file and create an ISO from that. This ESD file is a compressed file image, very much like an ISO. We want an ISO because it can be mounted like a hard drive. After getting the ISO and putting on the SD card, I mounted it as a drive on the Toshiba and began the installation process. Unfortunately, I cannot say how long it took because I went to bed. Upon checking it the next day, however, I was pleasantly surprised to find that it had installed and the only things left were the usual user setup and download of the applications and remaining drivers. You knew there was a but, right? There was the issue of drive space, the primary drive was zero bytes free. Damn. 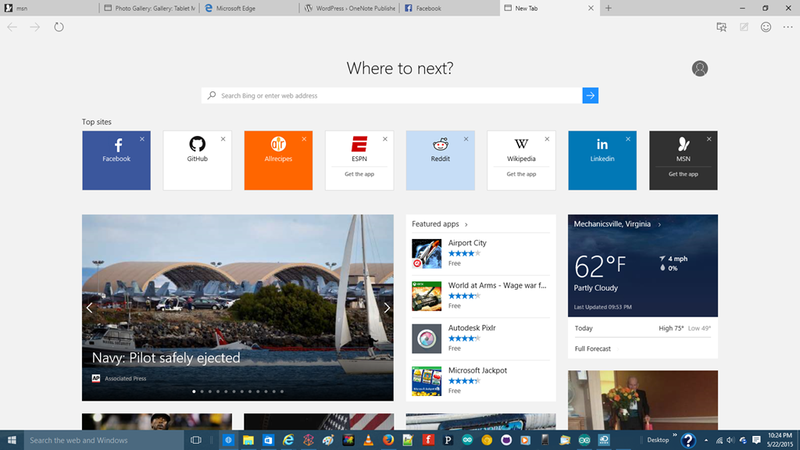 So…I fire up Explorer and began to poke around. I discover the Windows.OLD directory was there. SIX GIGS worth. Now, you cannot simply right click and delete. The Trusted Installer owns the Windows directory that is in .OLD and that’s where the space was used. Since you do not have rights to this directory, you must give them to yourself. You must have Administrator privileges. First thing to do is right click on the Windows directory (Make sure it is in the Windows.old directory) and select PROPERTIES. Click Security. Click ADVANCED. Click CHANGE OWNER. Click ADVANCED, then FIND NOW. Look for your user account name and select it. Click OK, OK. Click Apply. It should then make you the owner of the directory and sub directories. It may take a few minutes. Once done, dismiss all of the dialog boxes. From Explorer, click DELETE in the ribbon or right click and delete. IF that does not get all files and directories, you may have to repeat the process for those directories. It took me about fourty five minutes to get them all. For some reason, some sub directories and files also require you to take ownership even if you ‘own’ the others. After all of this, I ended up with just over 4GB of space left, enough to install the OFFICE Mobile Suite, which is free for screens under 10.7 inches. I was also able to install a few games from the store and still had space free, around 3GB. I didn’t think I’d be able to upgrade this thing, in fact, Paul Thurrot claimed to have broken his out of frustration. The end result is a fairly responsive and, now, usable 7 inch tablet that is running Windows 10 pretty smoothly…in 1GB of RAM. Oh, and Bluetooth appears to be working, something that was not happening with Windows 8.1. Turns out that my piece of junk, cheapo tablet isn’t such a piece of junk after all. And, Word works just fine. How about that? These same scenarios also work for PRO. Solitaire, Minesweeper and Hearts. These have been replaced by Windows Store versions. You will have to download them. Windows 7 Starter, Windows 7 Home or Home Premium, you get Windows 10 Home. 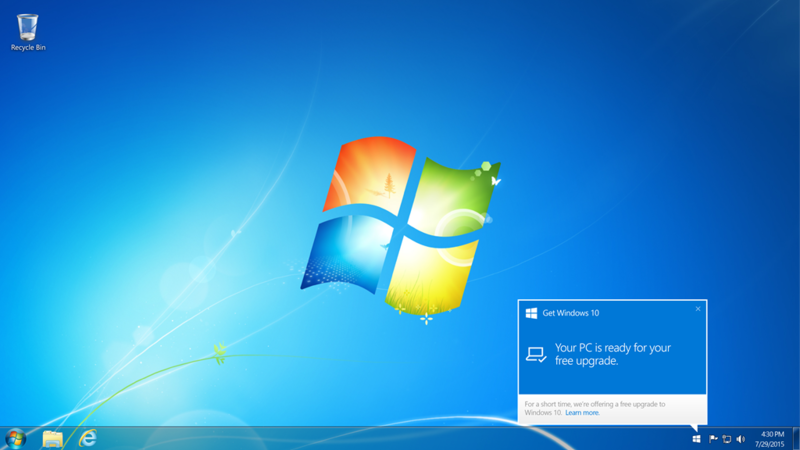 If you have Windows 7 Ultimate or Pro, you get Windows 10 Pro. 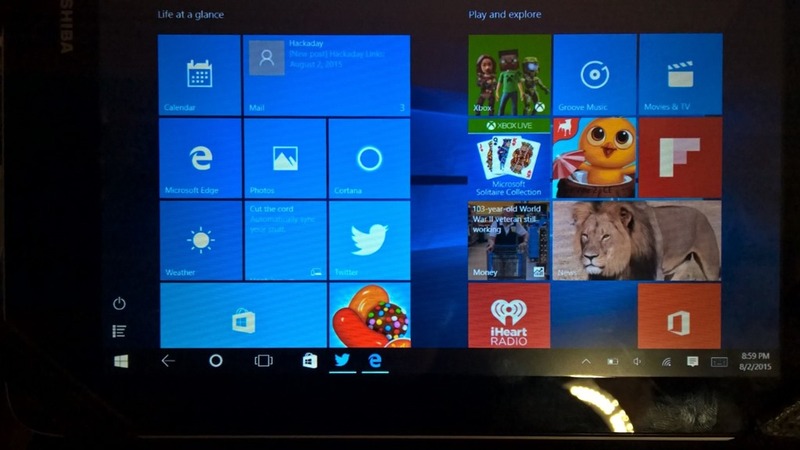 Windows 8.1, Windows 8.1 with Bing, you get Windows 10 Home. 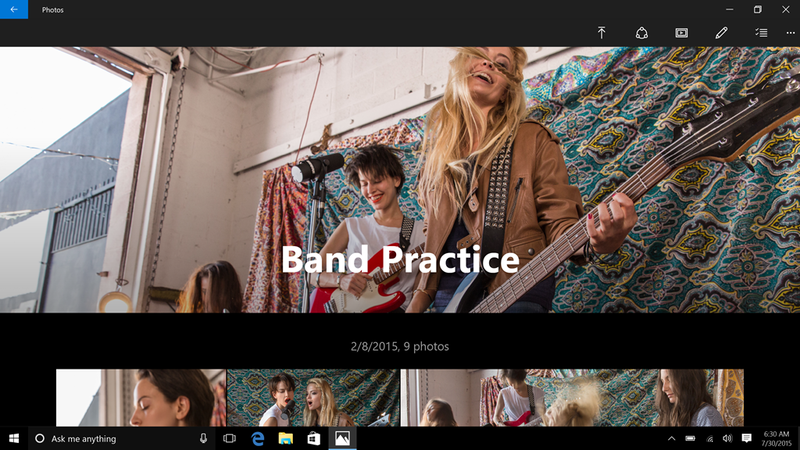 Windows 8.1 Pro and Pro for Students, get Windows 10 Pro. Windows RT…sorry, you get a minor update to RT and that’s it. 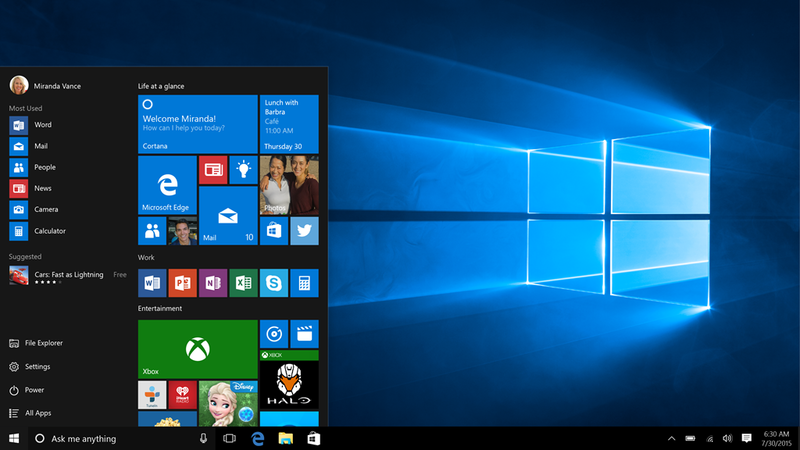 Microsoft has an application that allows you to ‘reserve’ your copy of Windows 10. You will do so via a dialog box that explains the benefits of the new OS and allows you to enter your email address. Microsoft will send you an email when the OS becomes available (July 29) and will pre-download the install files for you. How sweet of them, eh? This is all great, but will my computer run the new OS? and more. See Microsoft. com for a more complete list. There you have it, important things to know about the forthcoming operating system. I’ll show you some of the new features in upcoming posts. Windows Phone 8 was already a pretty decent mobile operating system, but the 8.1 update makes it more complete. While no modern mobile OS is as good as webOS was, Windows Phone 8.1 comes awfully close and some nagging issues it had are gone. After having used webOS for two years, I got really used to its nice way of managing running applications. Bring up the card view, swipe left or right then swipe away the app you want closed. Easy. Apple ‘borrowed’ the notion for iOS 7 and made it work. Microsoft, as is often their way, half assed it: they allowed you to swipe left and right to SEE the open apps, but you had to actually go back in the app and shut it down. Not hard, but not simple and not elegant. Well, they fixed it with a simple, if in-elegant way: hold down the back button, swipe left or right to the app and tap the big X in the circle. Effective, if ugly. Fortunately, other things are much nicer. Speed, for one. The over experience seems a bit snappier, but it could also be that ‘new OS install’ factor. We will see, in a couple of months, if it persists. The Start page is a bit more customizable. You can now have more tiles across the screen. The number will depend on size of the tiles and the screen. You can now use a custom background as well. Be careful here, some of the live tiles may become unreadable if the background contains the same color as the live tile text. Storage Sense is a nice new feature that not only lets you know about much of your phone’s storage is being used, but it also allows for the installation of apps to an SD card-something that was not previously allowed. You can also tell Windows Phone to store your downloads on the SD card as well. 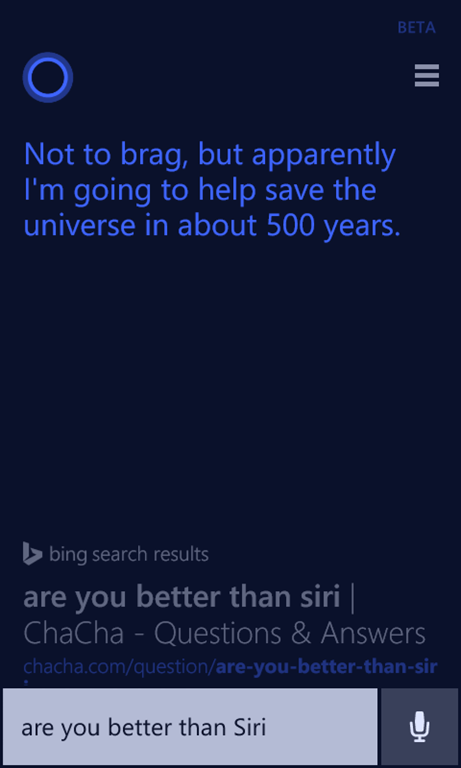 Of course, the BIG new feature is Cortana. Cortana is the new personal assistant from Microsoft that is designed to act like Siri or the Google Android equivalent. Cortana can not only answer questions, but can also do things like add a calendar entry, to do item, set up ‘quiet time’ in which it will answer email, texts, phone calls, etc. It stops the phone from making any noise and lets the calling entity know why. I have not fully tested this, so I cannot verify it does what it claims, but, if it works as well as the rest of Cortana, then it should be fine. This is a worthy upgrade and one that really cleans and polishes some of Windows Phone’s dirtier corners. It is not perfect, but none of the others are either (well, save for the aforementioned webOS. Have I mentioned how much I liked webOS?) and stills need a bit more refinement. For example, while overall performance is better, it seems to stumble when reloading the Start page. Some times it comes right up, other times…not at all or very, very slowly. To be fair, I am running the developer preview, which is supposed to be the shipping bit but without any carrier or phone optimization, which means there are no device specific drivers or other such things to make the overall experience optimal for the device. It also speaks volumes for the work that Microsoft has done: the developer preview will work on ANY Windows Phone 8 device. As is. That says a lot right there. ** If you wish to take the plunge now and not wait for the official release, you can go here to get instructions on how to update your Windows Phone 8 device to 8.1. NOTE: it is a one way ticket, you cannot revert back to Windows Phone 8 and you WILL lose carrier support (not service) until the ‘official’ release is out. This means, if you upgrade to the dev release and then have a problem using your device, your carrier will not assist you. Now, if you want to continue…click the link. (The link takes you to Paul Thurrot’s WinSupersite. The article is dated, but the instructions still work. 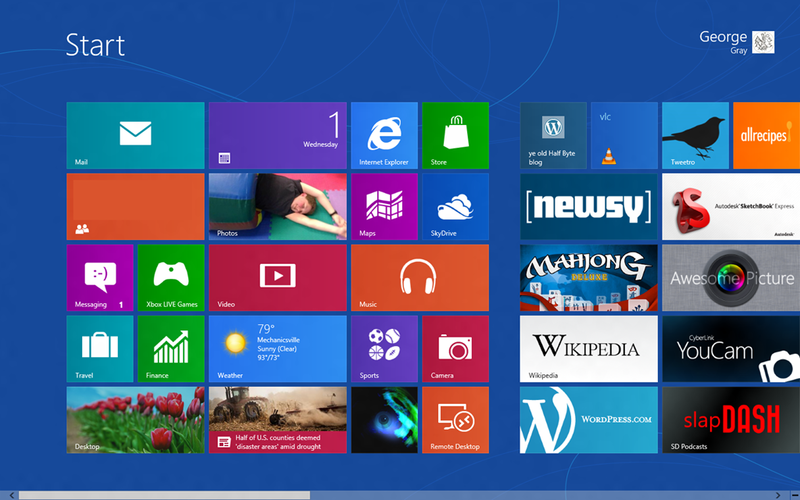 Microsoft began pushing out Windows 8.1 today. So, naturally, I had to upgrade two of my Windows 8 machines (the third has a failed HDD.) On my development desktop, I started the install before having to leave for several hours. I *THOUGHT* it was just going to download and I’d have to do something when I got back. No, it downloaded AND installed. I was gone about two and a half hours and, when I got back, it had just finished the primary upgrade and was in the process of downloading the Windows Store Apps. Note: my desktop apps were still there. The upgrade went well and the machine is working just fine. If FEELS snappier that it has, but it could be my imagination, not sure. 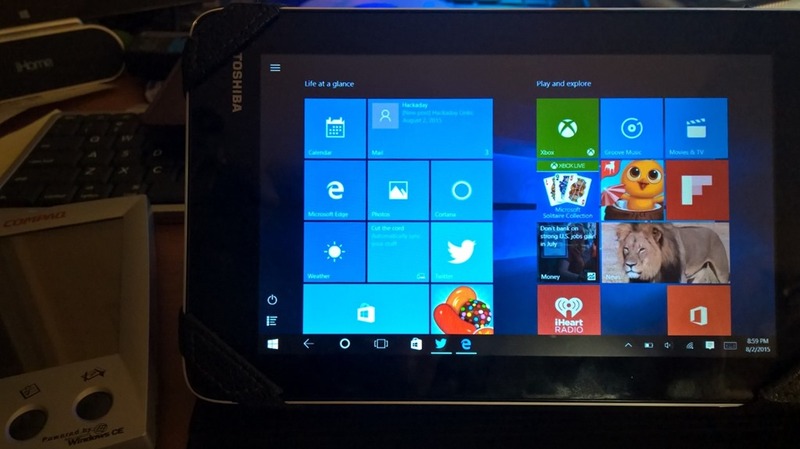 Upgrading the Asus VivoTab Smart, however, was not as easy. My first three attempts all met a quick and painless death. The install would start the download, hang for a minute and then tell me it could not install. After scratching my head for a moment, I remembered that the primary ‘drive’ only had about 4.5GB free. SO, I MOVED a bunch of stuff-8GB worth-off to the SD card. This included PICTURES and some video that I had not yet saved anywhere else (BACKUP, people! sigh.) Once I had enough space cleared, the download process appeared to work. After about 15 minutes or so, the little “installing update” message disappeared. Nothing appeared to be happening, so I tried again. I was met with a quicker failure message, so I thought “well, maybe it is doing something.” After another ten or so minutes, I finally got a screen wide message telling me that I would lose all of my files. I knew this and tapped the OK button. Little did I know how true this would be. Again, for quite a while, over a half hour, the tablet appeared to do nothing. Then another screen wide message instructs me that the machine has to reboot. I sighed and tapped OK. Another ten or so minutes pass and I’m greeted with the EULA page. I tap ‘I Agree’ and go on. Looking around, things appeared OK, until I tried to access the SD card. I was greeted with the nice little message telling the card was corrupt. I restart the tablet and try again. Same message. I put the card in another computer and, same thing. After several desparate and futile attempts to read it, I finally clicked the FORMAT button and formatted the card. I’ve lost I don’t know what. Fortunately, many, if not most, of the pictures were copied to one of my other computers, SkyDrive and/or Facebook. Once the tablet had completed all of the post install stuff, it is working fine. I got my battery indicator back (it disappeared in the preview release) and the tablet is running significantly faster. I do have some desktop apps to install, but I think I will leave most of the crap I had installed off of the device. Overall, I am pleased with the upgrade (NOT about losing my data, though) and the performance increase is decent on the tablet. I’m not going into the details of whats new or changed here, that may be another post. Instead, you can head over to the VERGE and check them out. Just remember, BEFORE you do the upgrade, BACKUP YOUR DATA. I thought I was good to go, but…alas, I was not. Don’t make my mistake! ctober 18, 2013…that’s the day Microsoft releases Windows 8.1, it’s fantastic update to the belittled Windows 8 release of a year ago. 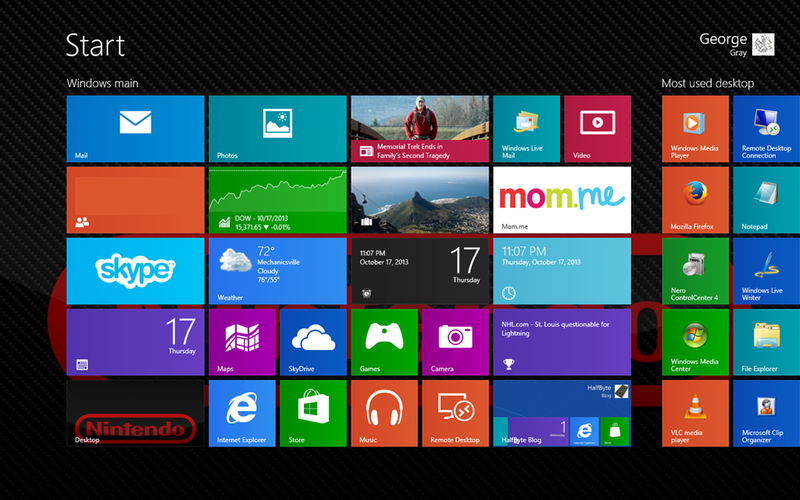 If you are still running plain WIndows 8, you really have nothing to do other than just install the update. It will take care of that for you. IF, however, you are like me and like living dangerously, you have installed the ‘PREVIEW’ edition of 8.1. And, well, you will have a problem going to the official release. ALL of your currently installed DESKTOP applications will have to be re-installed. Your Windows Store Apps, while needing to be redownloaded in some cases, should weather the storm a bit better. Some of those apps, like Calendar and Mail, will have to be redownloaded since they are receiving major updates as well. We did not see all of them or all of the changes to them in the preview. Mail gets the biggest change as it was just junk anyway. 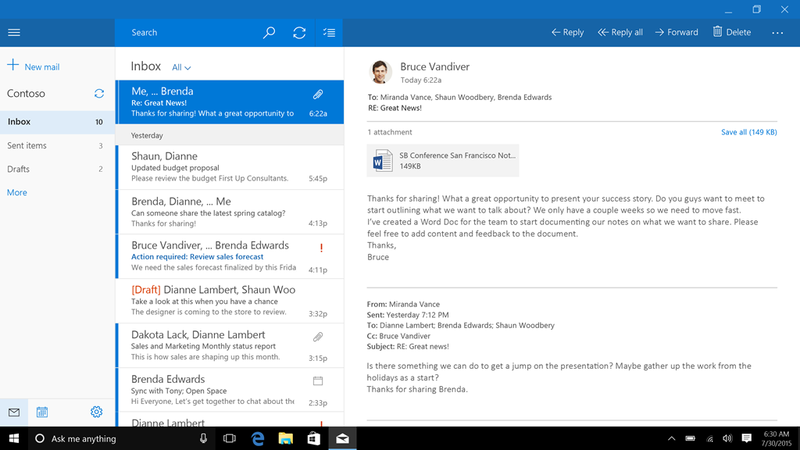 However, more inoccuous apps like Music will also be updated, but not as drastically as Mail. MAKE SURE YOU HAVE YOUR WINDOWS 8 KEY. This is very important. All the patience you can muster. It might be best to wait a day or two to download as their servers will be hit hard. This update fixes many things, enhances a few things and takes a couple small step backward, but I think it is a worthwhile updata and there will be quite a few who will want it as well. I’d set aside a couple of hours, at least, to do the upgrade. Remember, October 18 is the day.